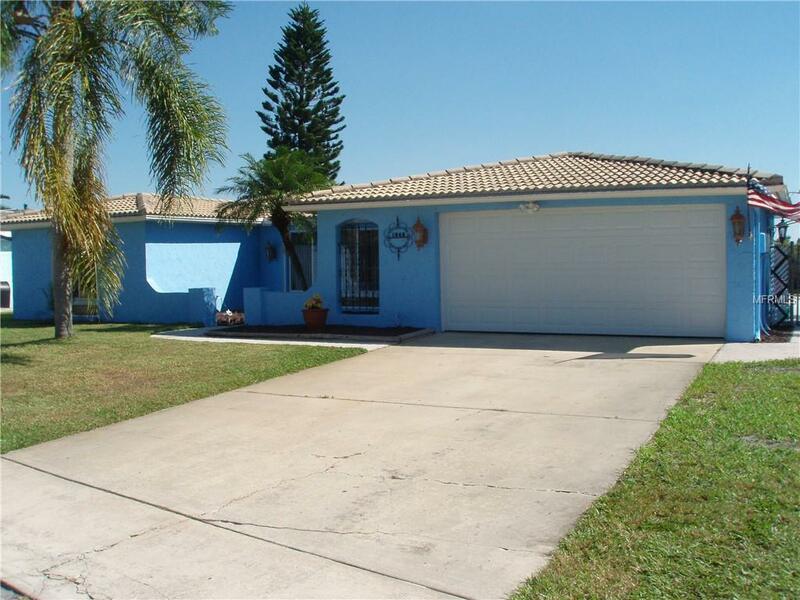 4 bedroom 2 bath pool home with approximately 210 feet on the lake. 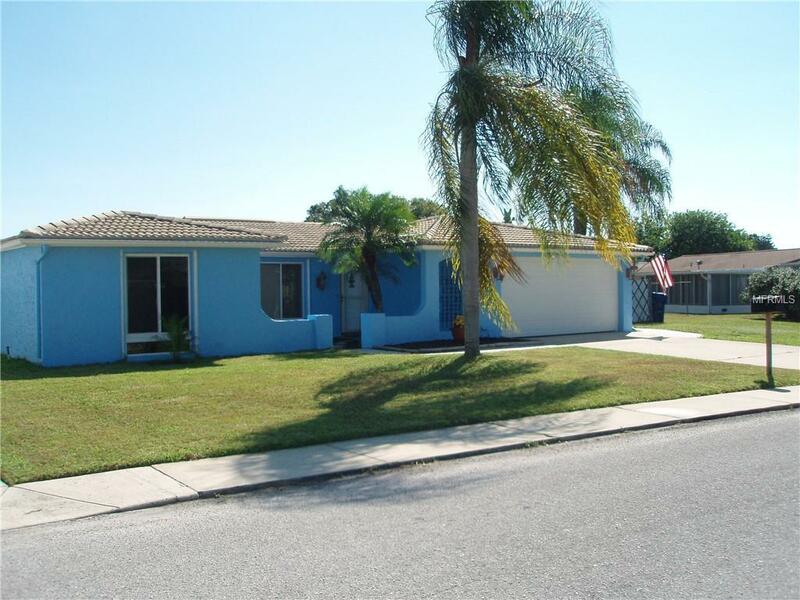 Ample space for the entire family including a Family room, Living room and Florida room. Screened pool area to keep the children active and a large yard for them to play. Enjoy the waterfront and numerous water fowl from your own Pergola. 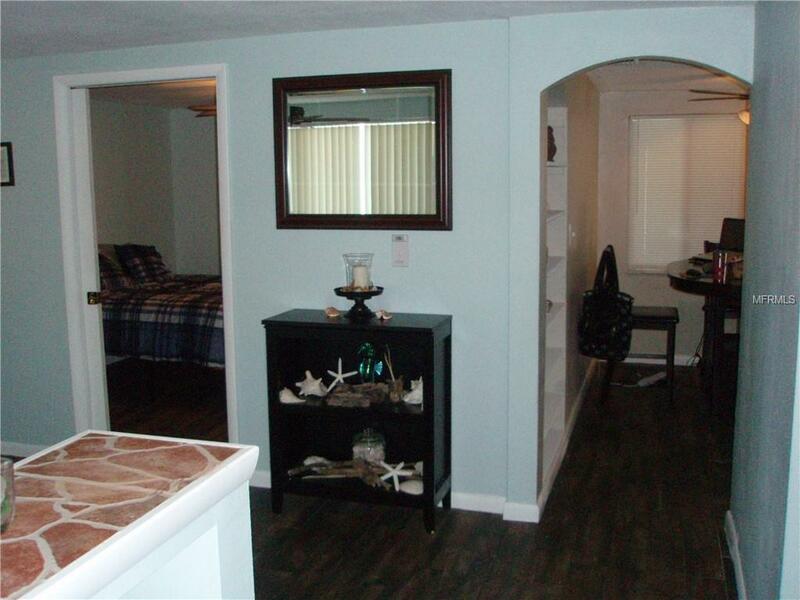 Recent updates include new air conditioner, flooring, light fixtures, ceiling fans, bath vanities, and paint. 2 Car garage and separate shed for storage. Side yard is large enough for boat or RV parking. Anclote River Park and boat launch less than 3 miles away. 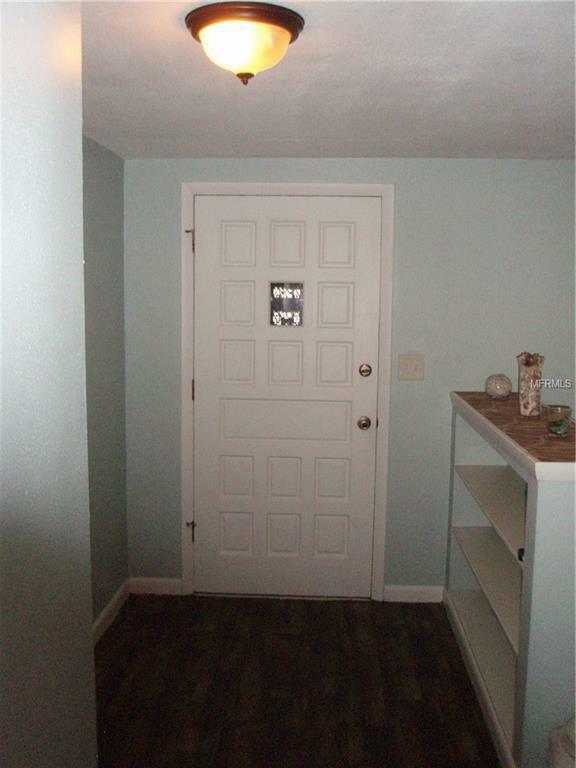 Room measurements are approximate and should be verified. Listing provided courtesy of Ocean Life Realty Inc.